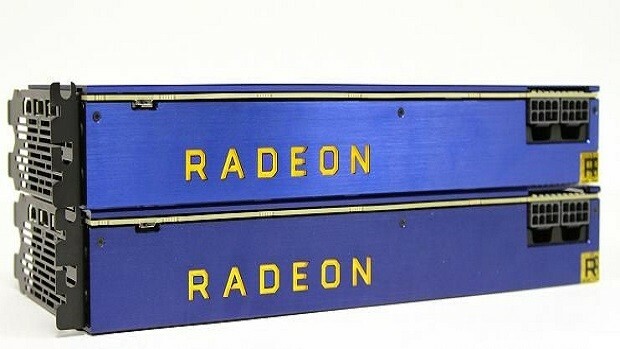 AMD Radeon Vega FE has been out now for a couple of days and the GPU has decent performance when compared to the high-end Nvidia GPUs. Not that you should be comparing it with the GTX 1080 and 1080 Ti. If you were wondering how well the GPU scales then here we have Vega FE CrossFire benchmarks to answer your concern. 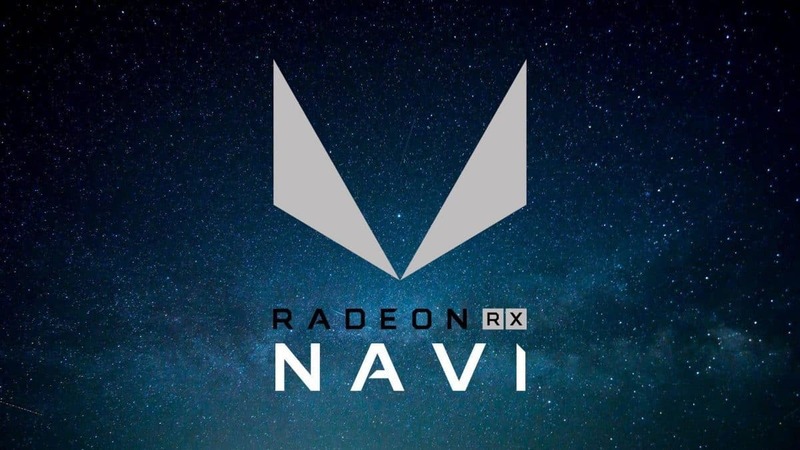 When running 3DMark Fire Strike Extreme, a single AMD Radeon Vega FE scored 8981 points but the and the Vega FE CrossFire benchmarks reveal that when two cards are paired together, the number goes up to 14834. The scaling is impressive indeed. 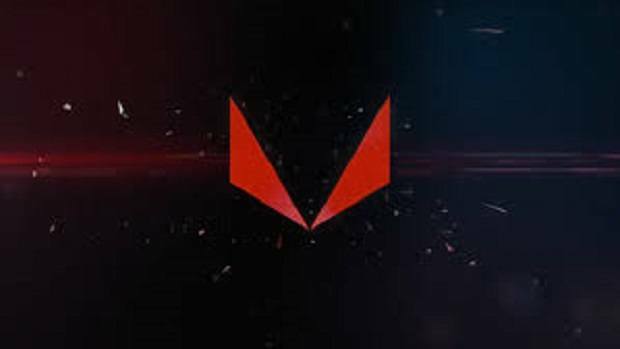 Furthermore, in the 3DMark Fire Strike Ultra Vega FE CrossFire benchmarks, the single card scored 4812 while a pair of Vega FE cards scored 8601. Doing the math you can see that there is 92% scaling which is very close to being perfect. We also see similar results in Unigine Heaven. Here a single card scored 64.7 while Vega FE CrossFire setup scored 121.8. So the scaling is 88%, which is also pretty good. 129 would have been a perfect score in theory, but then again this is the real world. While this is not a gaming GPU it is still interesting to see how well the Vega FE scales when set up in CrossFire. 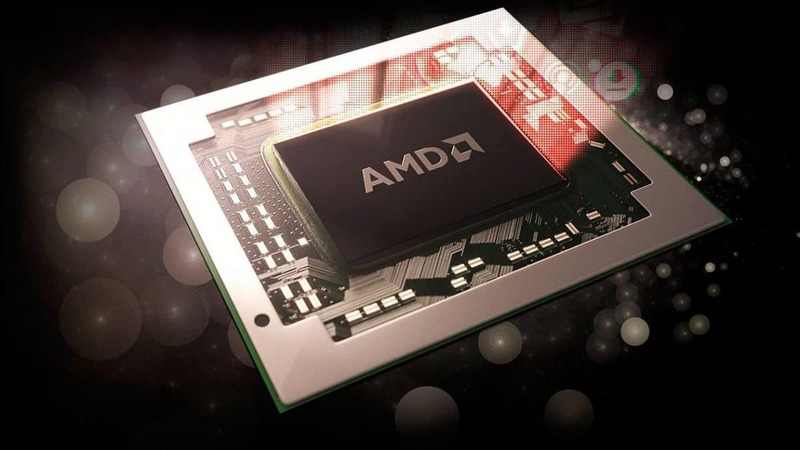 Here are the gaming numbers that you should be able to get when using two Vega Frontier Edition GPUs. 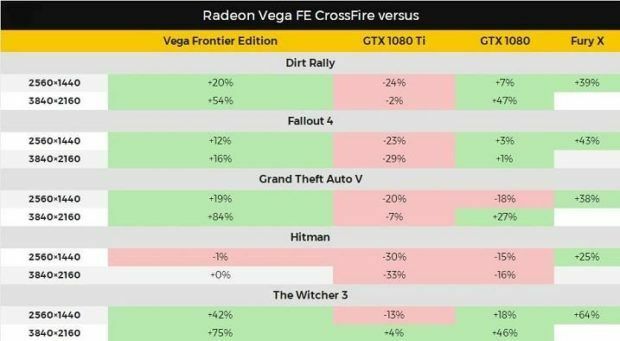 it is interesting to see how Vega FE CrossFire scales in games but you also need to remember that the GPUs in question here are not optimized for gaming and that the drivers are not optimized either. 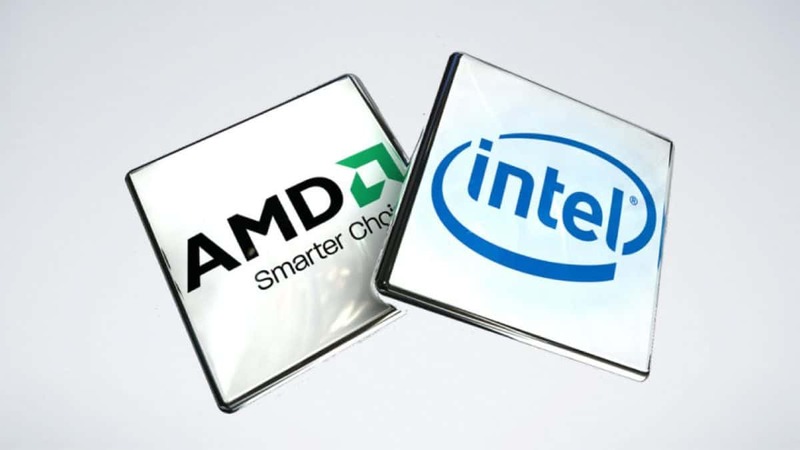 You will need to wait a few weeks for the optimized drivers to come out. 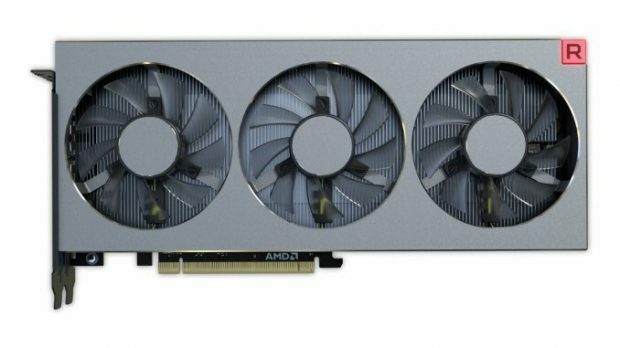 Let us know what you think about these Vega FE CrossFire benchmarks and whether or not you are interested in buying one of these GPUs.